While still in college, Dr. Melnyk was employed as a dental assistant. Working in a dental environment surrounded by the artistry, skill, and life-changing impact on patients instilled in her a passion for dentistry and motivated Dr. Melnyk to pursue a dental career. She successfully completed her undergraduate studies at the University of Illinois in Champaign-Urbana with a major in Biology and minor in Chemistry. 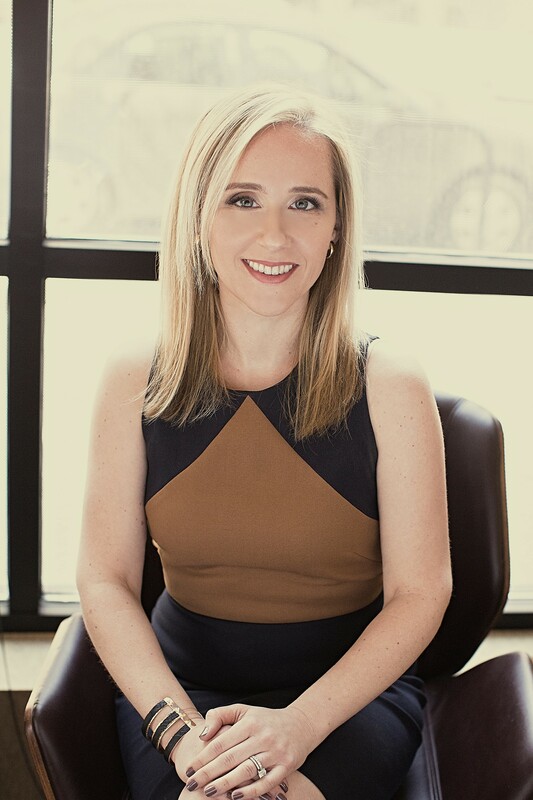 Dr. Melnyk then entered Southern Illinois University School of Dental Medicine in Alton, IL, a graduate school of great academic record and advanced technology, where she received her DMD (Doctor of Medical Dentistry) degree, graduating with honors. Dr. Melnyk began working in the Chicago area as an associate dentist for a large dental group. During this time, she had the opportunity to further expand her knowledge and expertise, while enhancing her skills and techniques. She felt comfortable in the care she provided but desired more in cultivating relationships with her patients. In 2017, Dr. Melnyk purchased Smileworks Center from Dr. Lani Basco, a well-regarded dentist, who had created a patient culture that was unique and based on genuine relationships. Dr. Melnyk intends to continue this philosophy, and promote a professional and caring environment for her patients. 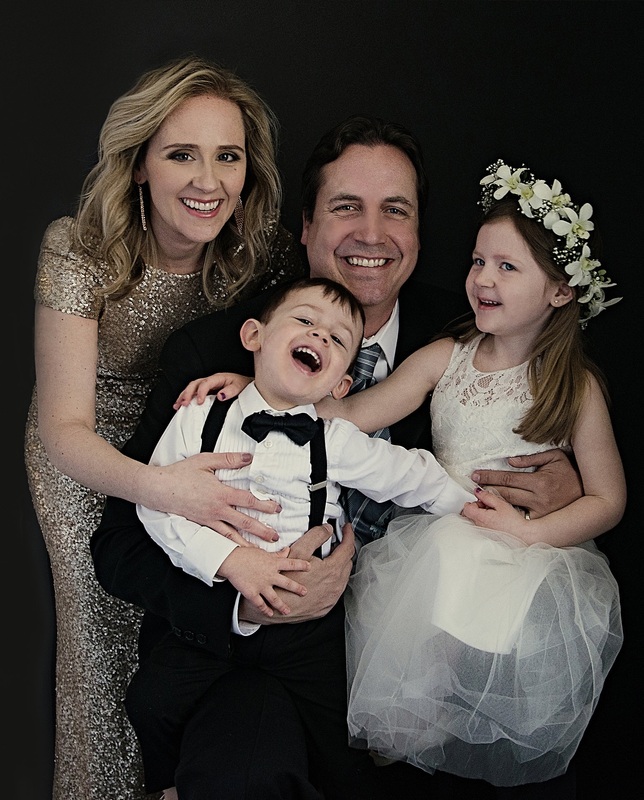 In her free time, Dr. Melnyk enjoys being with her family and loves creating new memories with her husband, two children, and dog Bella.